MTV announced today, September 17, 2013 the nominees for the “2013 MTV EMA,” the world’s annual music awards show that celebrates the year’s hottest artists from around the globe. 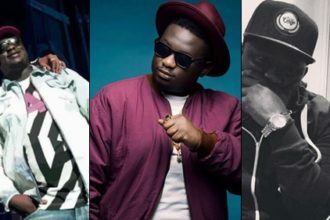 Nigerian superstar Wizkid and dynamic duo, PSquare have been nominated for the Best African Act category alongside African acts, Mafikizolo, LCNVL and Fuse ODG. These selected acts will represent Africa at the global music celebration. Congratulations to all the African acts. We will publish the full list soon. Stay with us.